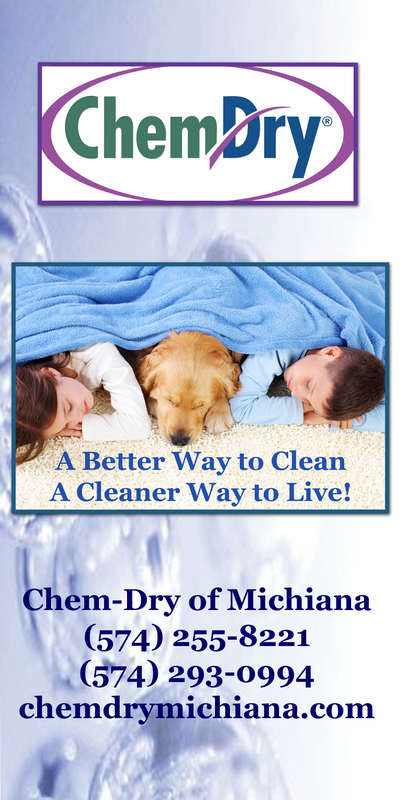 We are committed to helping our readers maintain a healthy home. Typically we like to blog about topics including carpet cleaning and how we can help remove allergens and bacteria from your home. In 2016 we also decided to focus on helping you have a happy, healthy crusine to enjoy all year long. We’re going to serve up some tried and true recipes as the year progresses that are not only healthy for you, but also taste fantastic! We will be posting recipes regularly, so keep coming back for more healthy cooking ideas. BEANS AND RICE – Amazingly good and good for you! Cook 1 cup rice with 2 cups water. Saute in olive oil 1 onion and 1 tsp fresh garlic. Add 1 can Rotel tomatoes and 1 can black beans drained. Heat. Add 2 tsp cumin, 1 tsp chili powder, 1 tsp oregano, 1 tsp cilantro. Heat thoroughly. Add cooked rice to bean mixture and enjoy!